Husband. Father. Latter-Day Saint. Nerd. I work for Virginia Tech (Go Hokies!) in the CTO's office doing software development and evaluating the latest technologies. I play with containers, public cloud, big data, and more! I work hard to help VT's IT #BeBetter. I also teach on campus as an Adjunct Faculty Instructor. I've taught CS1114 (Intro to Java) six semesters and will be teaching a Docker Containerization course in the Spring 2019 semester. I love empowering students and helping them realize they can do hard things. I've worked hard to contribute to the larger software community in the New River Valley. 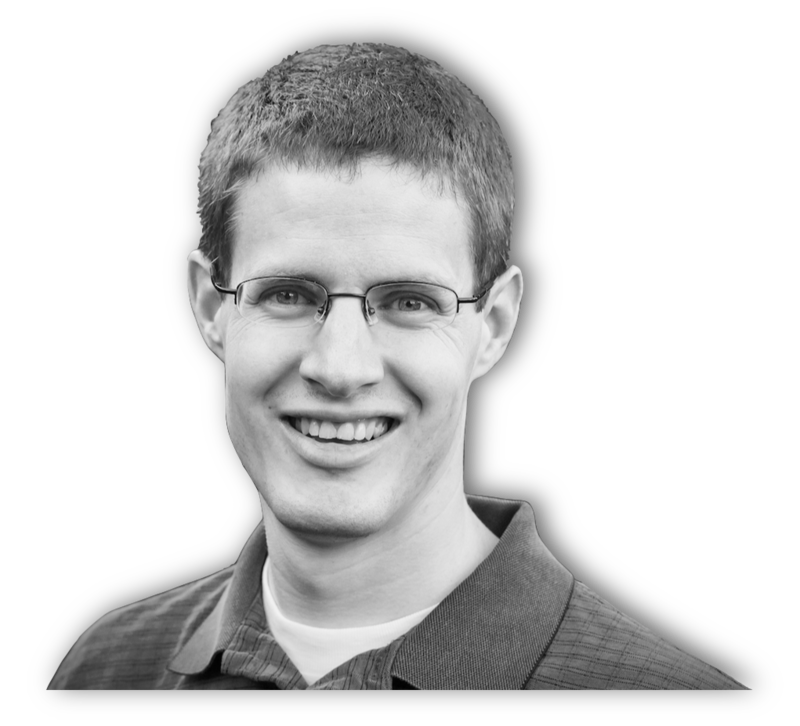 I started the Docker Blacksburg Meetup and contribute to the larger NRV Dev community. 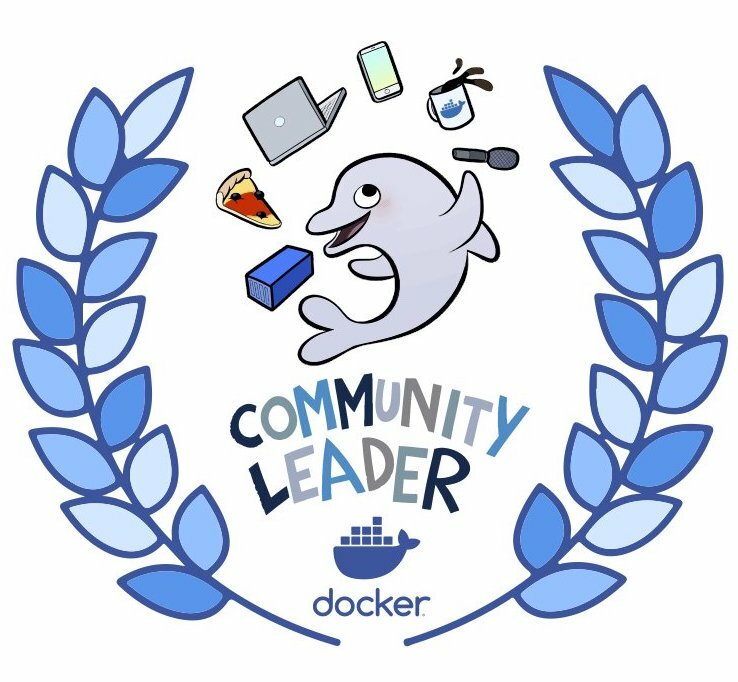 I was recognized, by Docker, as the 2018 Community Leader of the Year for the North American region. In March 2017, I was recognized by Docker as a Docker Captain. This has given me opportunities to network with industry experts and share many of the things we are doing at Virginia Tech. I certainly love helping others learn and helping solve problems. I'm blessed with a beautiful wife and four fantastic daughters! 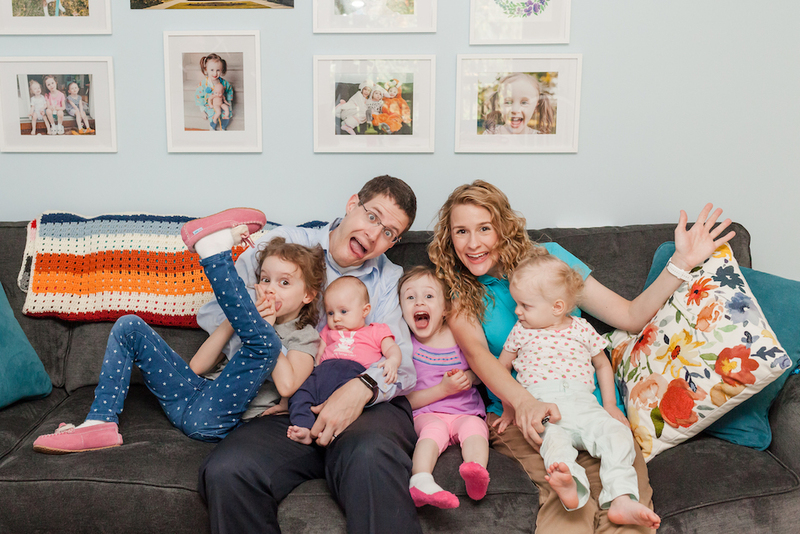 We have lots of fun, learn together, and laugh often. We are also members of The Church of Jesus Christ of Latter-Day Saints (yes... I was one of those missionaries that went around knocking on doors). If you have questions about what that means, don't hesitate to reach out! If it's not obvious from what's above, I love answering questions.